While at the Quilt Festival I had the pleasure of meeting Mary Etherington from County Threads. She gave me permission to film her for the blog while she was doing a demonstration of rug weaving. A chicken house in north central Iowa became home to Country Threads, Inc. in 1983. Connie Tesene and Mary Etherington, two friends who loved to sew, started a small quilt pattern business, which has become Iowa’s largest and best known “quilt shop in a chicken coop.” Country Threads is based and located in Garner Iowa. 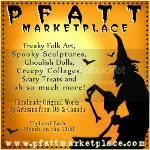 Be sure to visit their web site and go out of the way to visit them if you can. ("Four Miles West of the Garner Stoplight on Hwy 18...Look for the signs.") 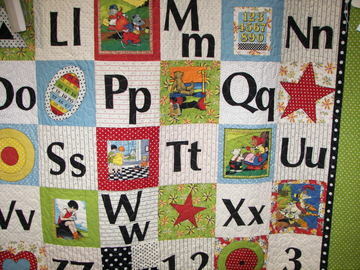 Their next stop is the Spring Quilt Market May 4,5,6 in Salt Lake City, UT. 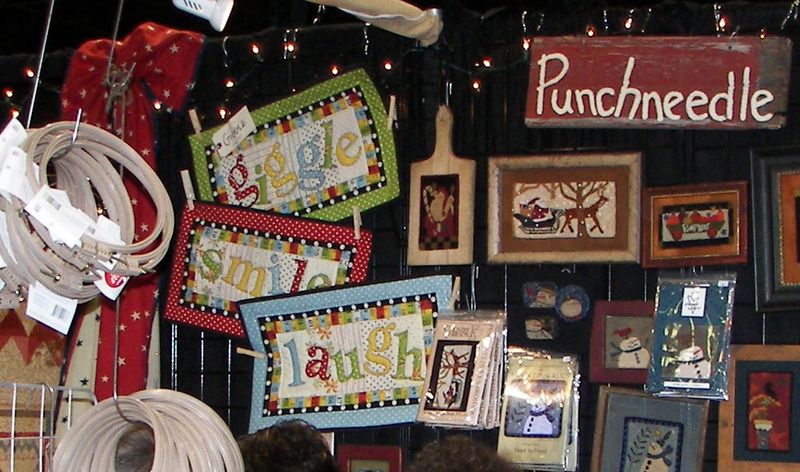 Then they are on to Minnesota Quilters June 15,16,17 in St. Paul. They have a fall Camp from September 18-22. The cost is $175. The two entrepreneurs, who started by designing four patterns, currently have designed over 800 patterns and books. Country Threads patterns are sold in quilt shops around the world. They also put out quite a newsletter called "Goat Gazette". See for yourself....Their booth was packed full of the most wonderful things! I'd love to order this to make! 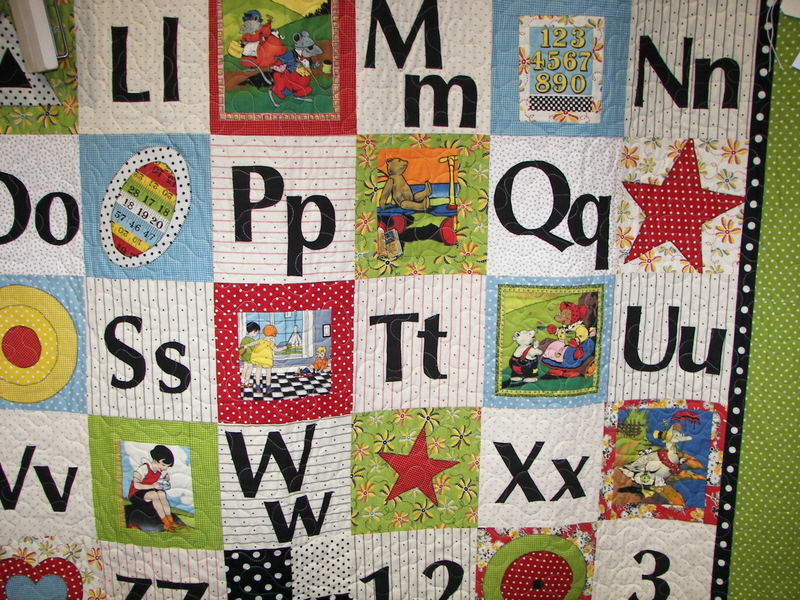 Isn't it just the most adorable Quilt (with a capitol "Q")? To visit their online shopping click HERE. I went to that show, it was great.